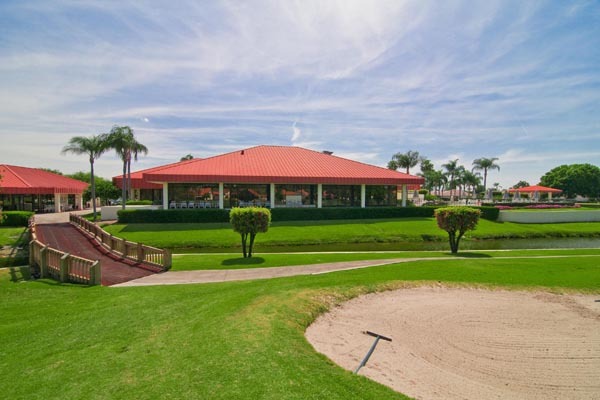 Peridia Golf & Country Club is one of Manatee County’s best kept secrets offering 18 holes of golf, a full service restaurant and bar plus a recently renovated clubhouse. 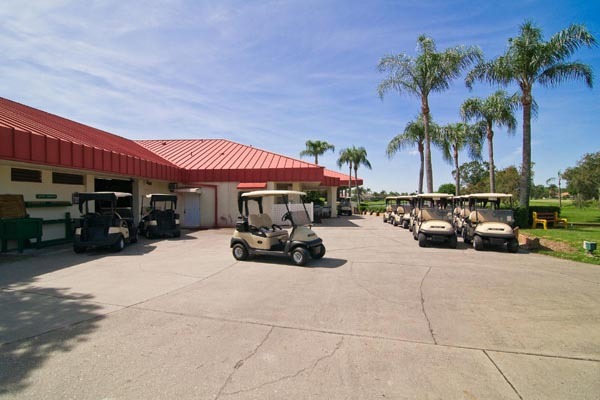 Considered Bradenton’s premier executive course, it offers a challenge to all skill levels. 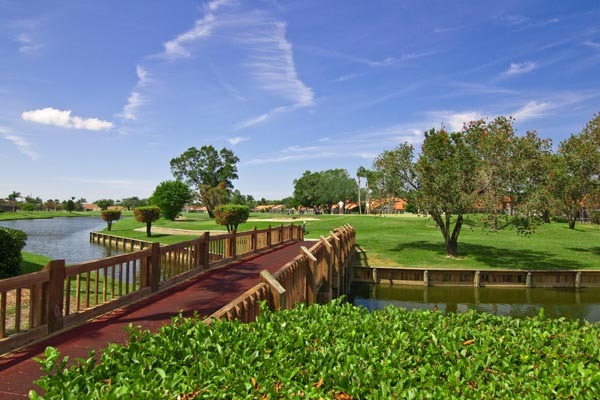 Residents of Peridia enjoy many styles of Florida living from condominiums to maintenance free villas and single family homes.